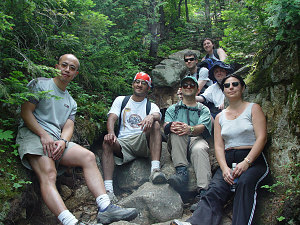 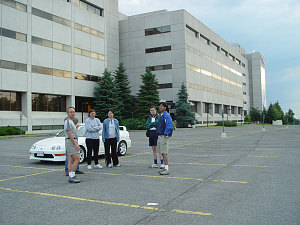 A picture account of an outing I did with co-workers on the Nortel Optical Equinox team back in 2002. 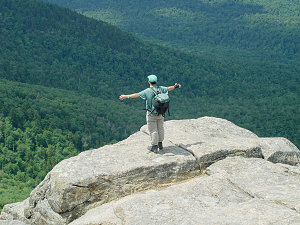 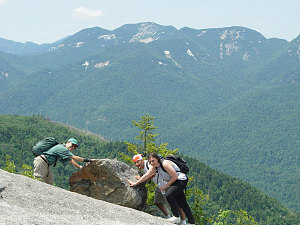 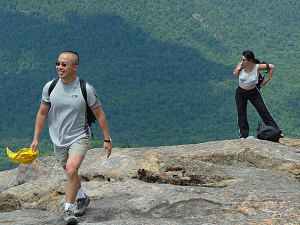 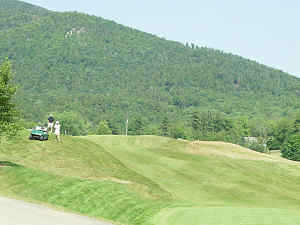 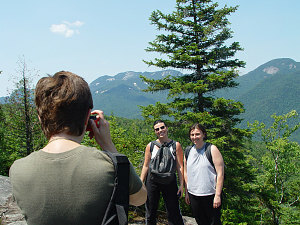 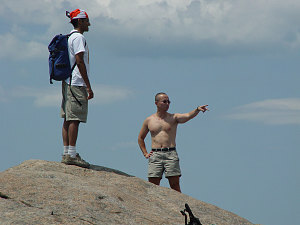 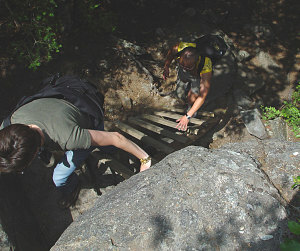 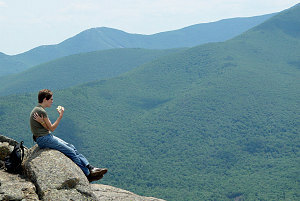 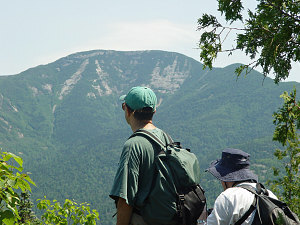 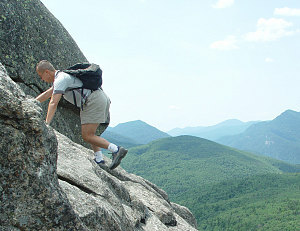 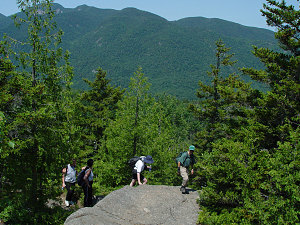 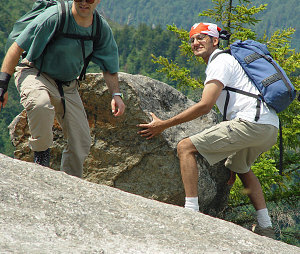 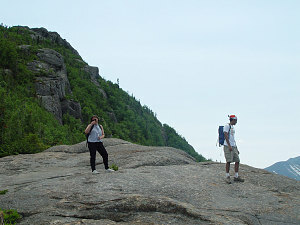 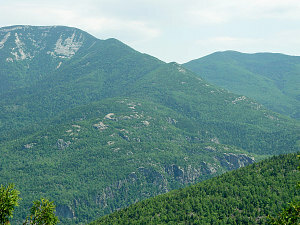 The objective was the always beginner-popular Noonmark Mountain. 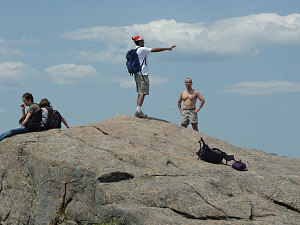 Short but with lots of interesting views and a great summit. 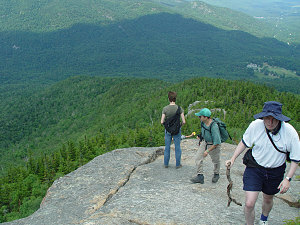 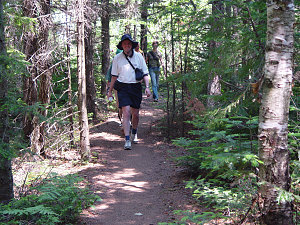 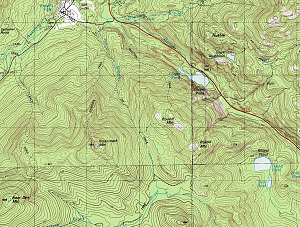 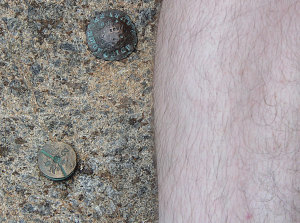 As of 2013, this is the only time I've ever done Noonmark as a true 'traverse', starting from the trailhead near the AMR golf course and ending at the Dix Mtn trailhead on Rte 73 near Round Pond.